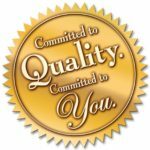 FIX YOUR APPLIANCES CHEAPER LLC – You can put your trust and confidence in our capable team! 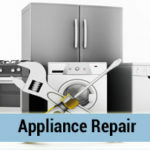 We’re here to make your home appliances run as they should. Fast and Simple! NOBODY CAN BEAT OUR RATES! 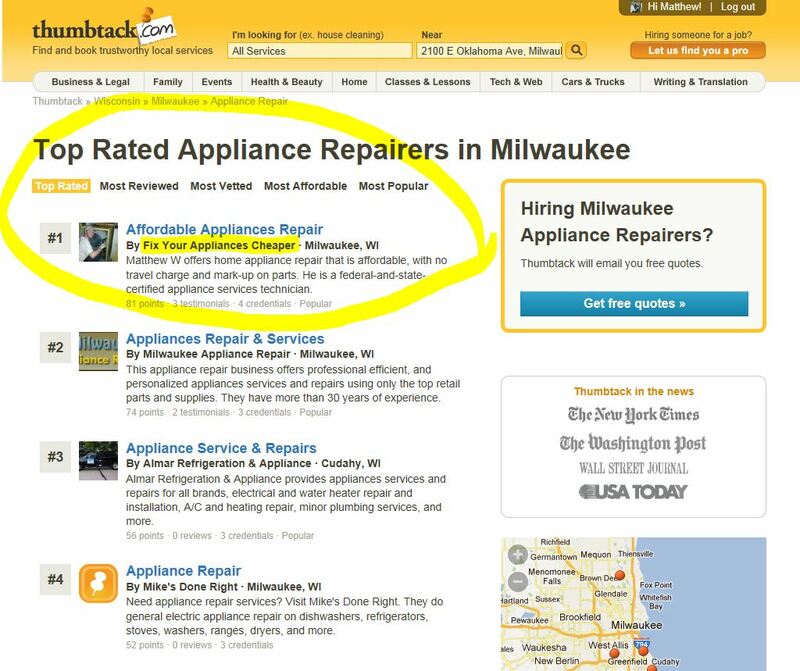 Our Team can fix any appliance cheaper than anyone else! 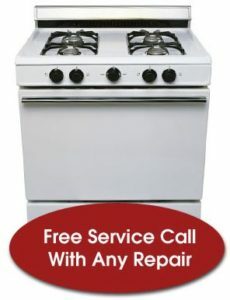 If you have a broken appliance and need it fixed, call US instead of the other guys and SAVE a lot of $$$$! "Matt was at my house within a half hour of my phone call. He already knew what was wrong with it before even turning it on and fixed it within a half an hour!" 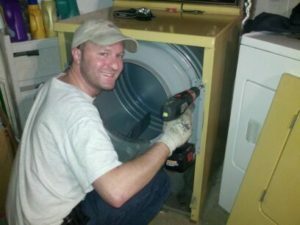 - Rachel L.
"I would like to thank Matt for being so quick, efficient and reasonably priced when it came to my washer repair. He was on time. He was polite, knowledgeable and courteous. The explanation of the problem was in terms I was able to understand. And the price of the repair was better than everyone else. 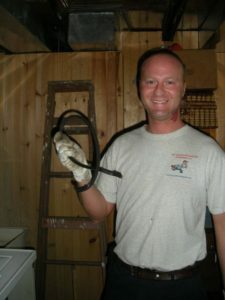 I would definitely recommend Matt to all of my friends and co-workers!" 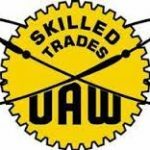 - Greg J, G.
Experience & Reliability you can count on! Very low overhead, Saving you $$$!